Patricia holds the AMI 0-3 diploma, the AMI 6-12 diploma, and has completed the NAMTA Orientation to Adolescent Studies. She previously developed a land-based Adolescent Community at the Barbara Gordon Montessori School (now Waypoint Montessori) in Colleyville, Texas, where she is currently guiding an Upper Elementary class. Patricia has been a Board Member of The Montessori Institute of North Texas (MINT), an AMI teacher training centre, for five years and Treasurer for the past four years. She has headed MINT’s Funds Development Committee for the past seven years, and implemented a successful fundraising strategy. 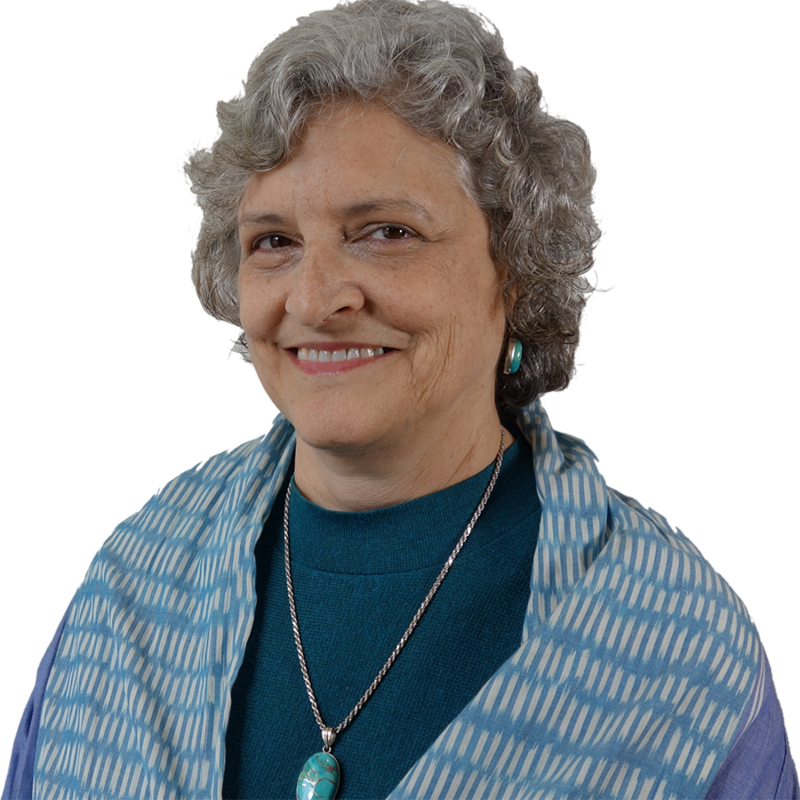 Patricia is also a member of AMI’s EsF Organizing Committee, and has helped to organize International Assemblies in Dallas, Thailand, India, and South Africa.